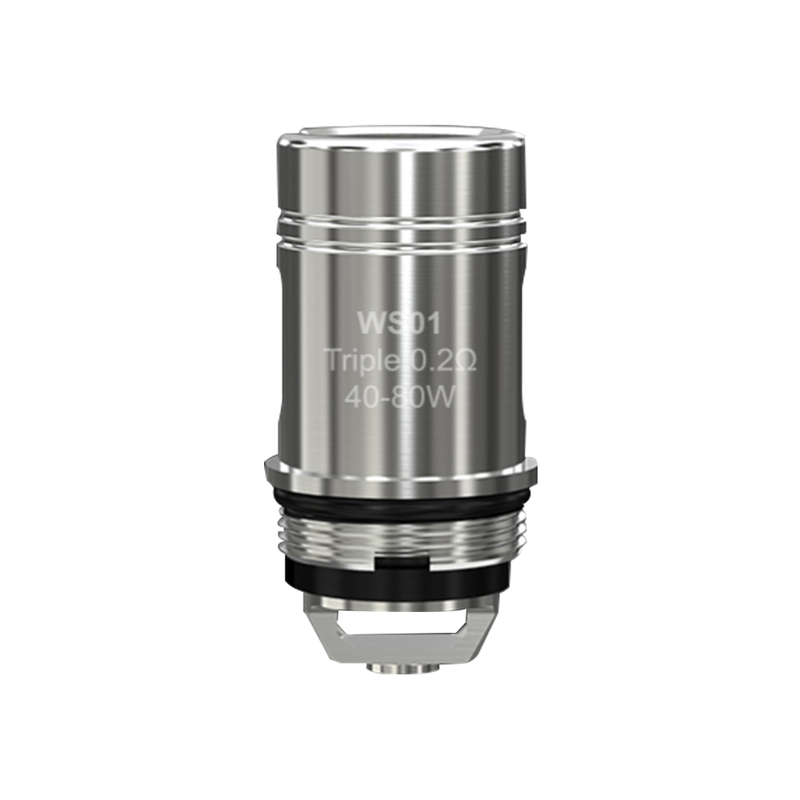 The WS seires coil head is just another coil set from Wismec. It can produce large vapor and great flavor, providing you with wonderful vaping experience. The coil is sold at 5pcs per pack.